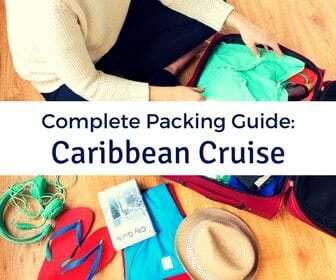 When considering hotels for extending a cruise vacation, the Intercontinental Hotel Miami is an easy choice. This uniquely positioned waterfront property offers great views and is within walking distance to some of the city’s best attractions. This 641 room luxury hotel has been home to presidents, rock-stars, and Superbowl champions. 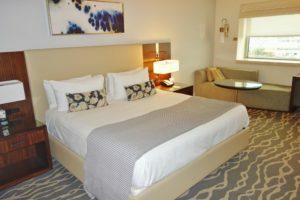 Lucky for us, the InterContinental Miami was gracious enough to host us for a pre-cruise stay. 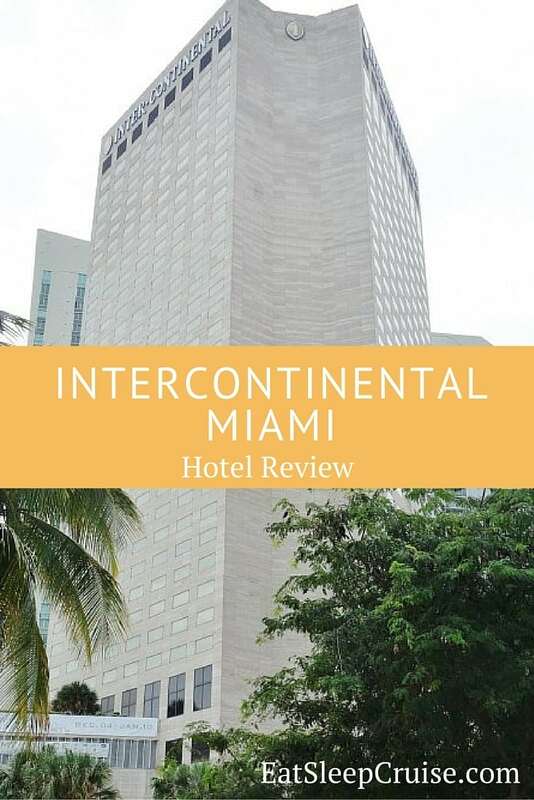 All opinions in this Intercontinental Miami Review are our own. 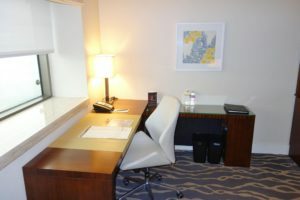 Located in downtown Miami, the hotel’s central positioning made it easy for us to see the city during our pre-cruise stay. The location was also a short, $10 cab ride to the cruise port the next morning. Even if you are arriving at the Ft. Lauderdale airport, this hotel is easily accessible with an approximately $30 Uber ride. 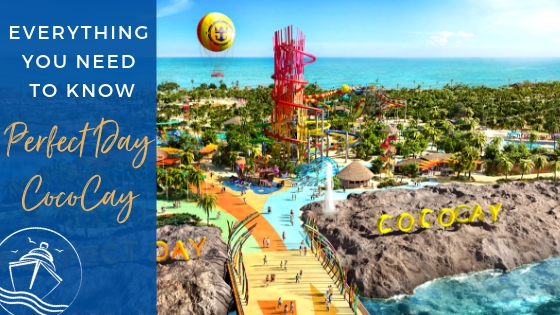 Of course, if you want to venture beyond Downtown, you can also easily explore the other neighborhoods of Miami using public transportation, Uber, or a hop on hop off bus. As soon as you enter the hotel, you are captivated by the 18-foot tall sculpture created by renowned artist Henry Moore. 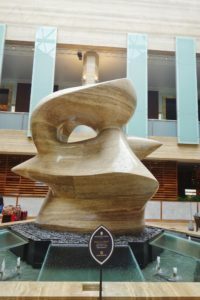 Made out of travertine, this spindle-shaped sculpture is valued at millions of dollars and makes you feel like you have truly entered a one of a kind luxury hotel. 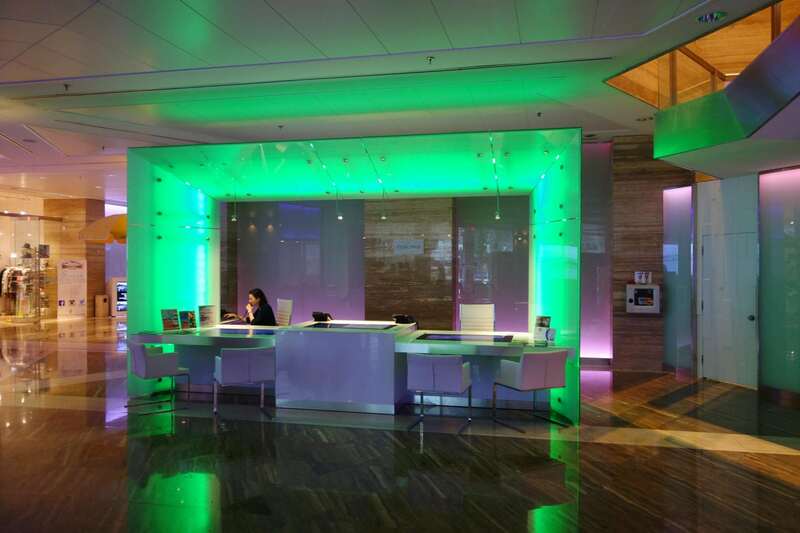 Bursts of light and color can also be found throughout the hotel and the lobby area, guiding travelers to the reception and concierge desks, as well as the meeting rooms and other facilities located off of the main lobby. Checking in was a breeze. Even though we were there around 11am, hours before the scheduled check-in time, our room was ready. We were lucky enough to score a bay view room with a clear sight of the cruise ships! 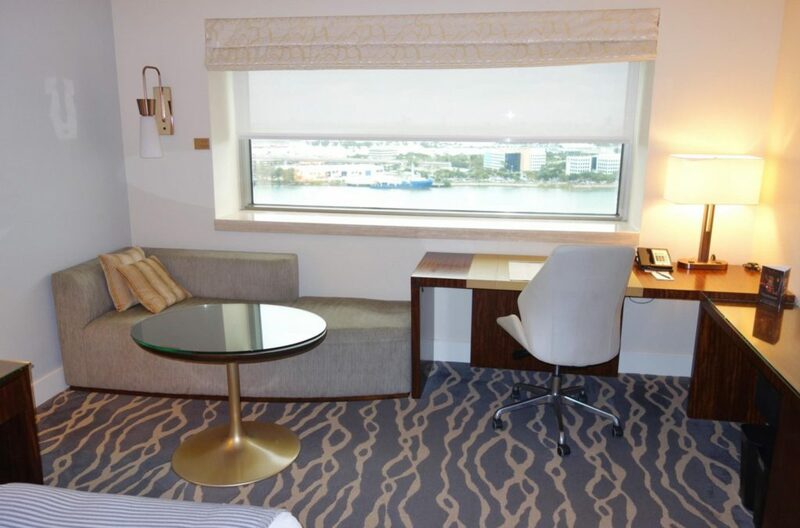 Our King Room with a Bay View was on the 21st floor. Entering the room, we were greeted by a picturesque view of cruise ships and the Miami Cruise Port, from where we would be departing the next day. The back wall included a small sitting area, along with an L-shaped desk that looked out over the bay. I utilized this area for a short time to check some email and recharge our phones and cameras in preparation for embarkation day the next morning. WiFi is available throughout the hotel when you pay the $15 service charge-this also entitles you to daily bottled water, access to the MySpa, and 24 hour fitness center, along with other benefits. The crisp, clean room design with a neutral color palette was inviting, but the design did not overwhelm you. Centered in the room was our king bed which provided a good night’s rest when we finally retired for the evening after spending some time at the Bayside Marketplace, only a few blocks away. The layout of the room was spacious making it easy to store our belongings- a sharp contrast to the week ahead of us in the small cruise cabin quarters. 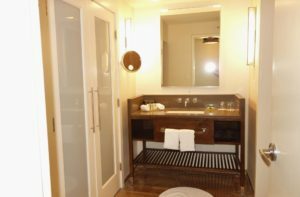 The marble bathroom with separate shower and vanity areas gave us the space we needed for getting ready the following morning. And, the duel-head shower provided an invigorating start to our embarkation day. 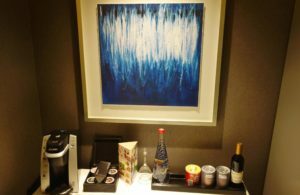 Even though we grabbed coffee from the Starbucks located in the hotel, the room is equipped with a small Keurig and a mini bar for in-room drinks and snacks for additional charges. 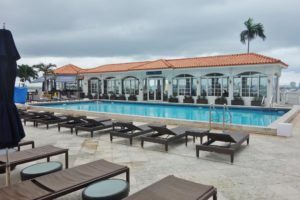 If the weather were slightly better during our visit, you might have found us and plenty of other guests enjoying the rooftop pool. 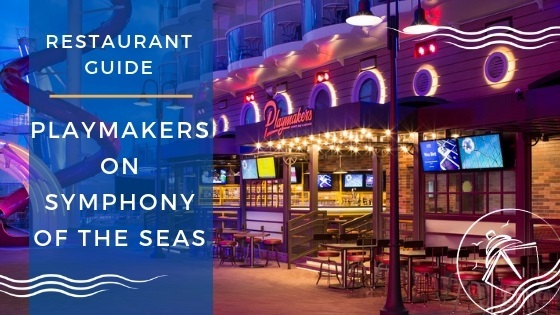 While enjoying views of the cruise ships and sun (when it is shining), you can cozy up to Bluewater for a round of drinks and a bite to eat. 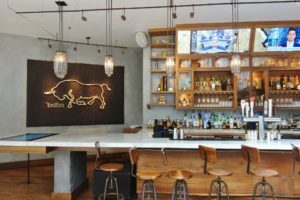 This casual restaurant and bar specializes in tropical mixed drinks featuring rum-inspired beverages. There are a few restaurants in the hotel, along with the aforementioned Starbucks. Breakfast is served daily until 11am in Ole. 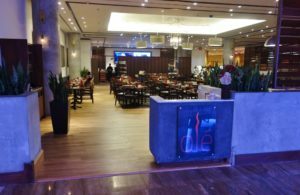 This restaurant features a buffet including a made to order omelet station, continental breakfast items, and more for a price of $26 per person. An a la carte menu serving traditional breakfast favorites such as pancakes, waffles, and omelets is also available. For dinner, Toro Toro is an upscale establishment where Miami chic attire is required. Don’t worry, it is worth dressing up for this Pan Latin steak house. 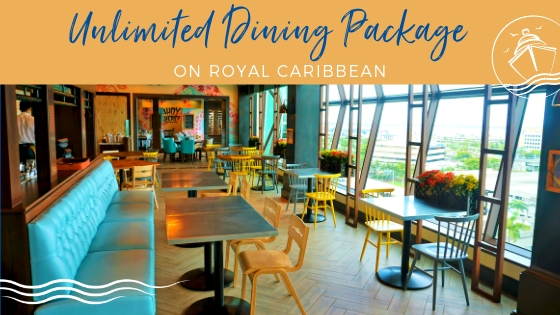 The menu features entrees as well as shareable plates that include plenty of meat and seafood dishes to please a variety of appetites. On select days, they also offer a taco bar lunch, complete with all the beer you can drink. We made reservations at Toro Toro for the night of our stay and highly recommend you do the same. There are two menus- a more casual menu available at the bar and the dinner menu available at the restaurant. The Princess and I shared the Toro Toro plate for $59, and there was plenty of food for the two of us. 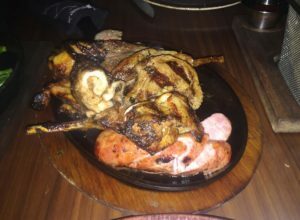 The presentation was picture worthy, and the meat was all cooked to perfection. Our dinner at Toro Toro, like our stay at the InterContinental Miami, was the ideal way to start our vacation. The InterContintental Miami should be on the top of your list of hotels for a pre-cruise or post cruise stay during your next visit to Miami. 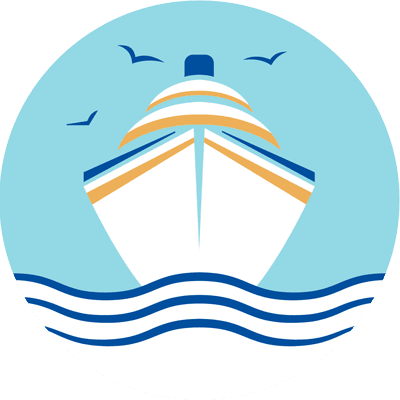 While it is not as encompassing as some other hotels, there is a cruise package you can purchase through the hotel which is convenient for either a pre-cruise or post cruise stay. 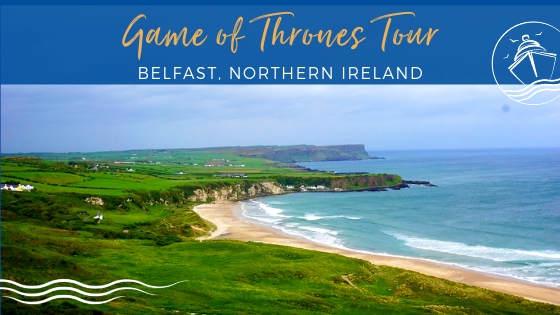 The package includes accommodations in any of the hotel’s various rooms complete with a “Welcome Aboard” drink at Bluewater. 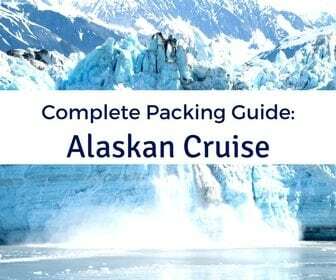 This package also includes a transportation credit good towards travel to and from the cruise pier. 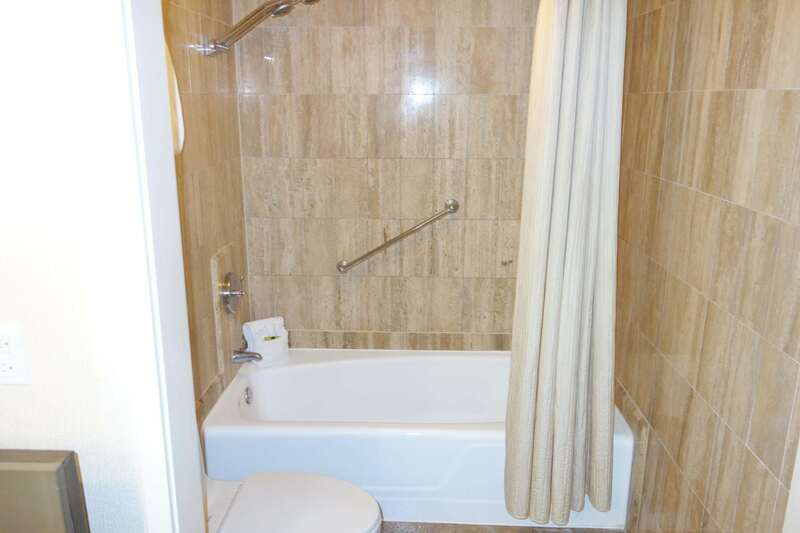 Pricing for this package starts at $349 a night for a standard room or King bedroom with a city view. 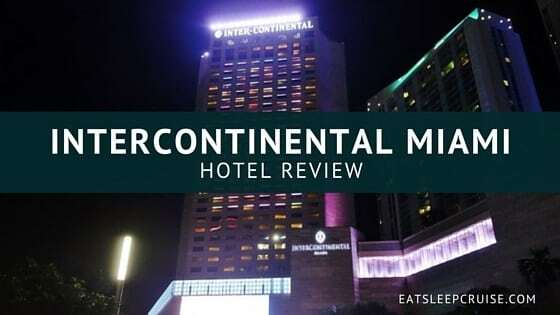 What is your take on our Intercontinental Hotel Miami Review? 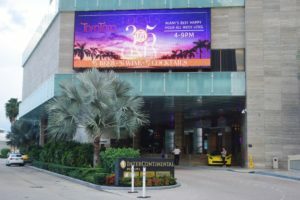 Have you stayed at this hotel before? 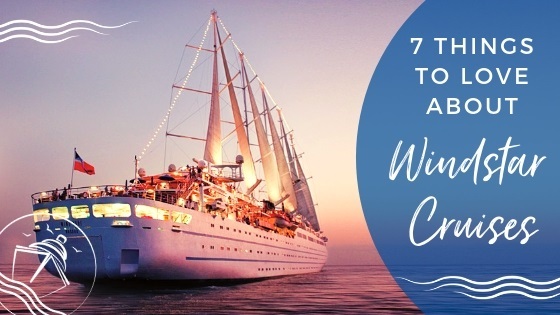 Drop us an anchor below to tell us your favorite pre-cruise or post cruise hotel at this popular cruise port. 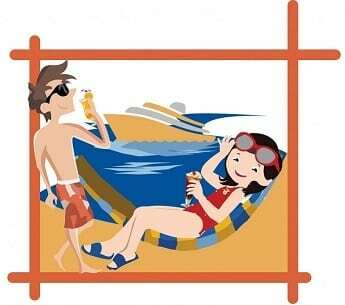 Help your fellow cruisers find the ideal lodging for their next cruise from Miami, FL.